This landmark series tells the story of World War II through the experiences of eight remarkable men. Men who, like sixteen million other Americans, bravely serve their country during its darkest hour and then go on to further service as the nation's Commanders-in-Chief. 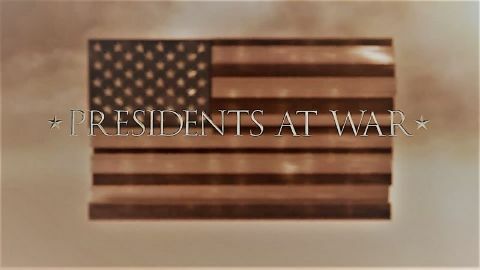 Dwight D. Eisenhower, John F. Kennedy, Lyndon B. Johnson, Richard Nixon, Gerald Ford, Jimmy Carter, Ronald Reagan and George H.W. Bush. 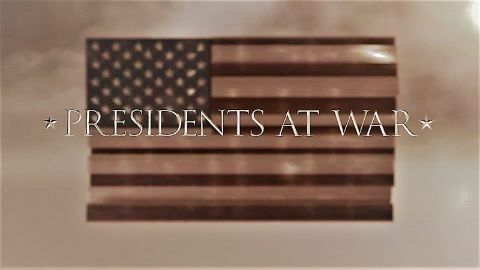 This is the story of how their war experiences change them, how they emerge from conflict as leaders and how the crucible of war shapes the decisions they make when they reach the White House.